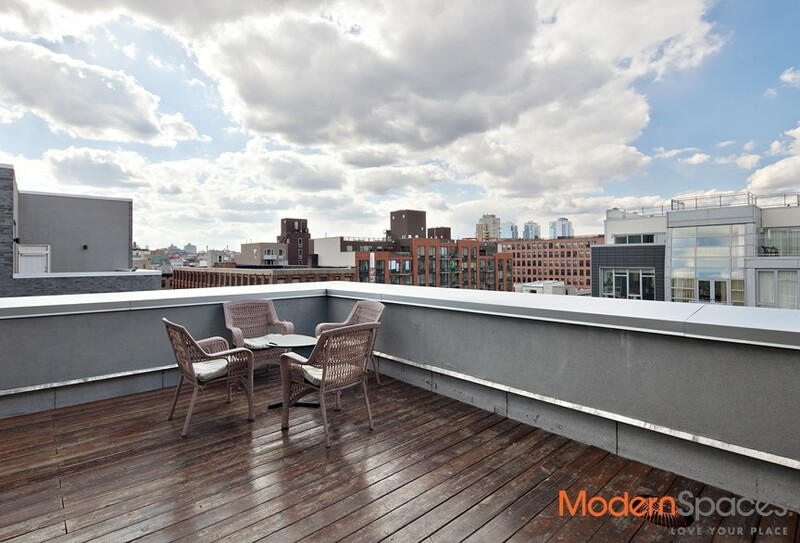 Stunning and Rare Three Bedroom Duplex featuring a private Large terrace overlooking the NYC skyline. 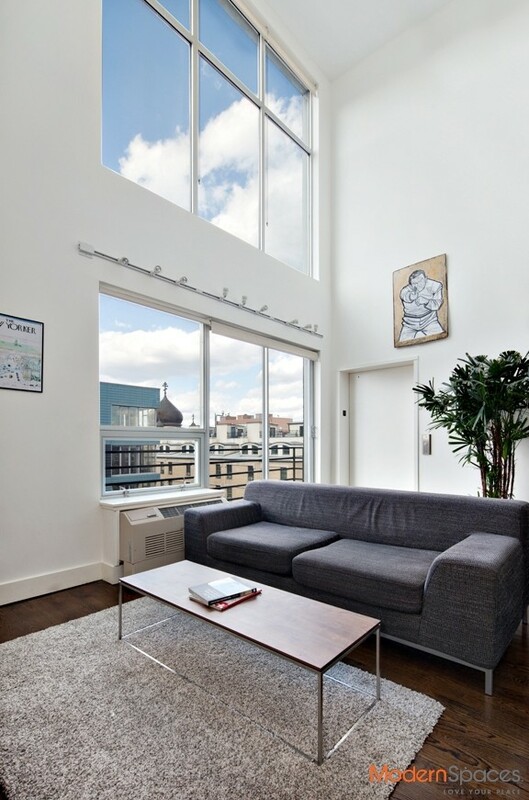 Located steps from the Mccarren Park , this Sun Drenched Three Bedroom, Two Bath residence with double height ceilings and windows will exceed your expectations. 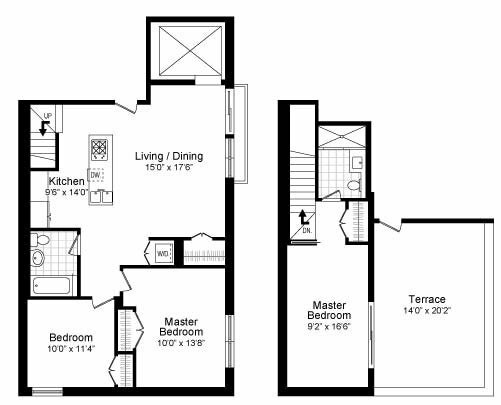 From the Private keyed Elevator, step directly into your approx 1300sf home with a Beautiful spacious living/dining area that is naturally bright thanks to floor to ceiling windows. The open but separate sleek kitchen is a chef’s dream. 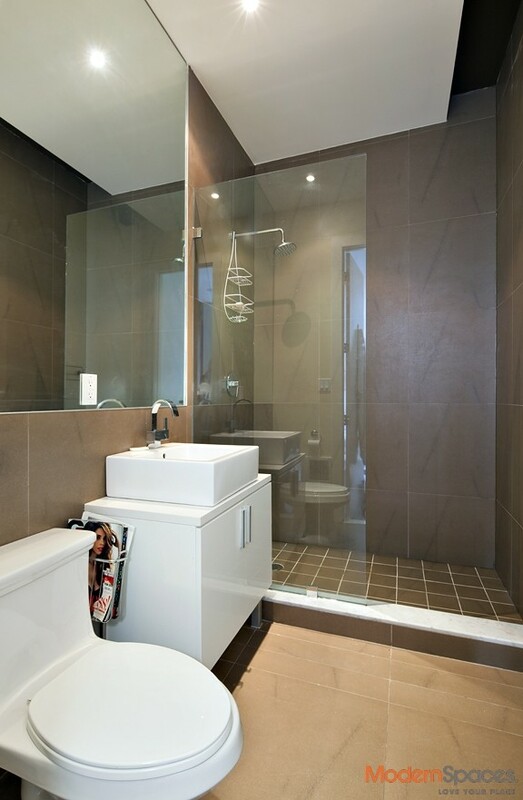 * This unit comes with en extra storage space. 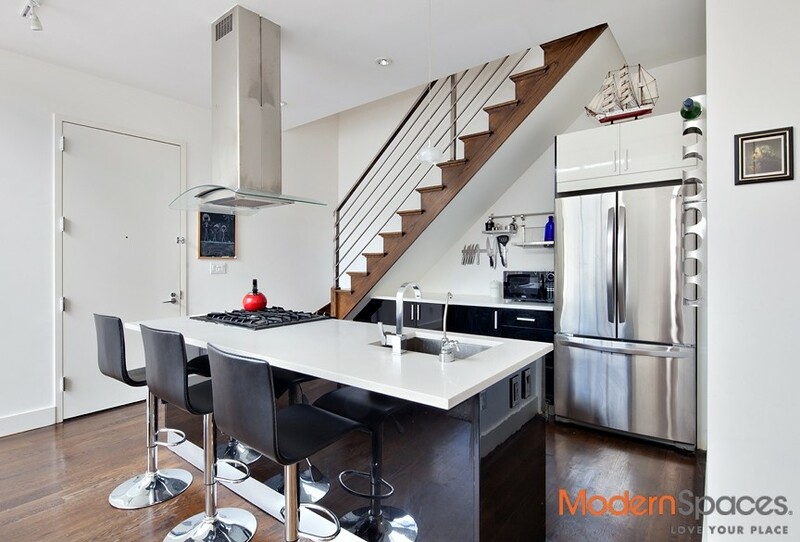 Located in a prime area- steps from Mccarren Park and 4 blocks from the Bedford L makes this residence truly desirable. 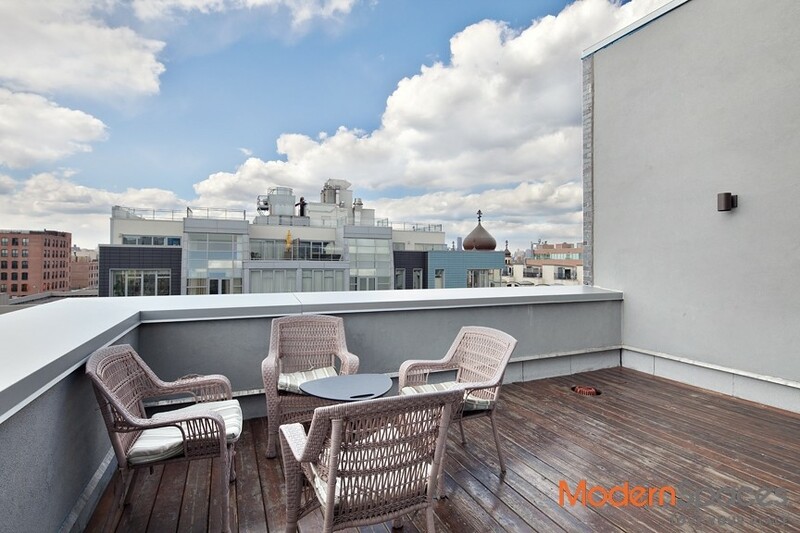 Stunning and Rare Three Bedroom Duplex featuring a private Large terrace overlooking the NYC skyline. 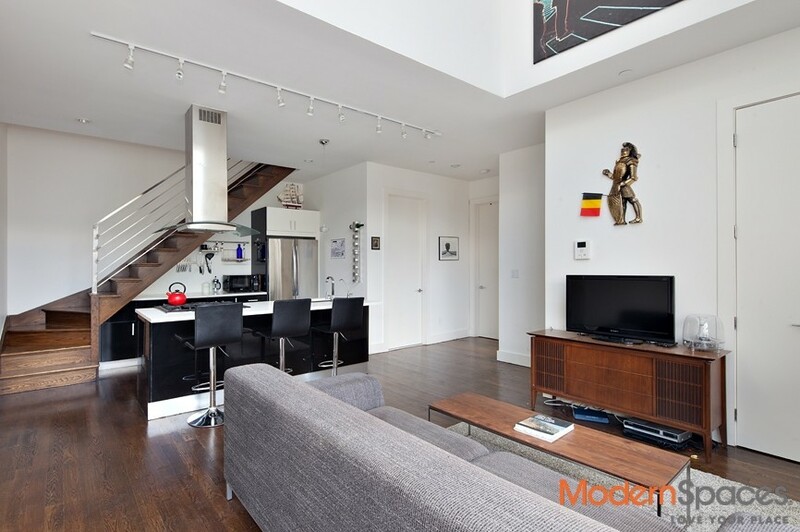 Located steps from the Mccarren Park , this Sun Drenched Three Bedroom, Two Bath residence with double height ceilings and windows will exceed your expectations. From the Private keyed Elevator, step directly into your approx 1300sf home with a Beautiful spacious living/dining area that is naturally bright thanks to floor to ceiling windows. The open but separate sleek kitchen is a chef's dream. * This unit comes with en extra storage space. Located in a prime area- steps from Mccarren Park and 4 blocks from the Bedford L makes this residence truly desirable.